Kuwait City (AFP) - Kuwait and the Philippines signed a deal on Friday to regulate domestic workers, after a dispute between the two countries led to a ban on Filipino workers in the Gulf state. "A short time ago we signed an agreement between the two countries on the employment of domestic workers," Foreign Minister Sheikh Sabah al-Khaled al-Sabah told a joint press conference with his Filipino counterpart Alan Peter Cayetano. 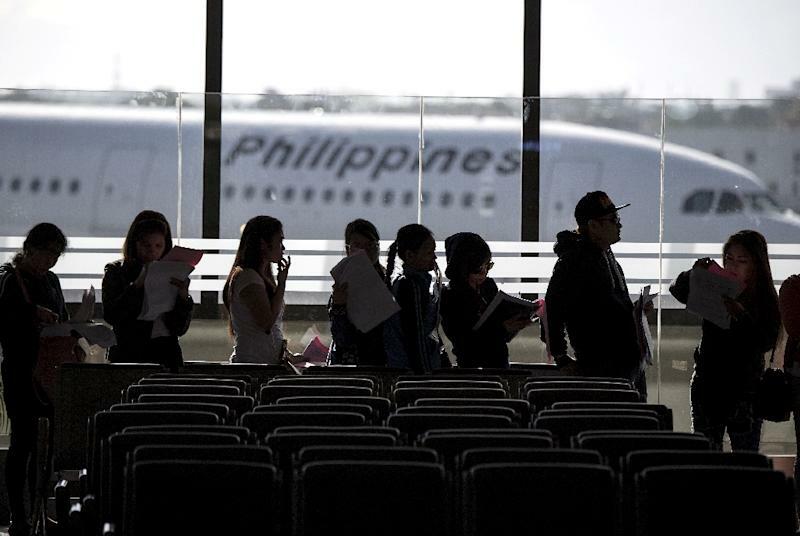 More than two million Filipinos are employed across the Gulf. Rights groups have repeatedly urged Gulf states to reform their labour laws to cover domestic workers and provide them with "equal protections" available to other workers.